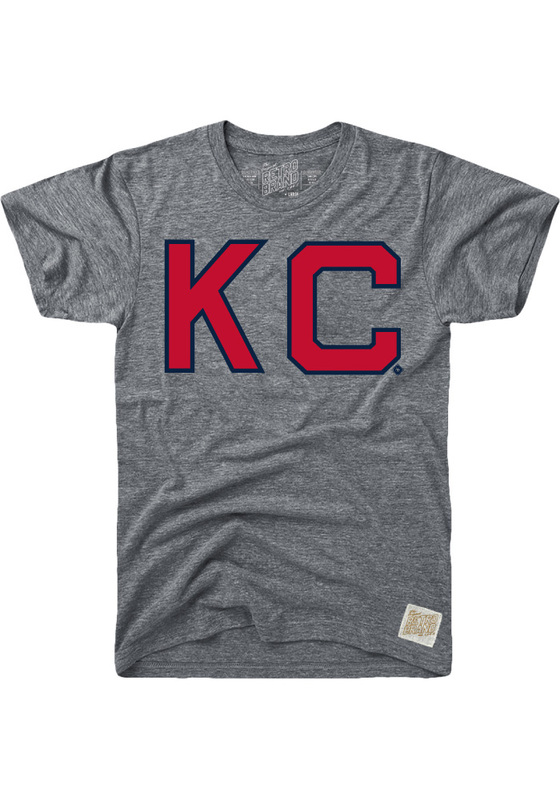 Support your Kansas City Monarchs in this Grey Short Sleeve Fashion Tee! 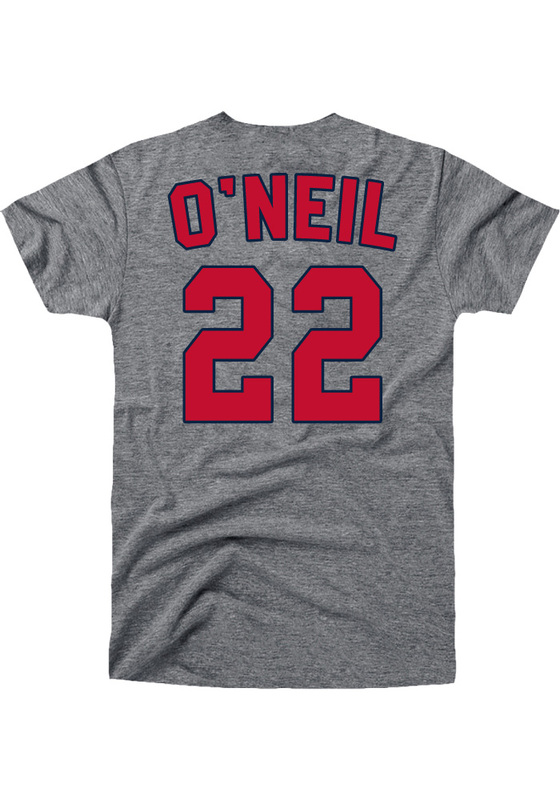 This Name and Number Fashion T Shirt features a screen printed team logo on the front, player name and number on the back. Be ready to shout "Go Monarchs" when you wear this KC Monarchs Short Sleeve Fashion T Shirt in the stadium or on the street.